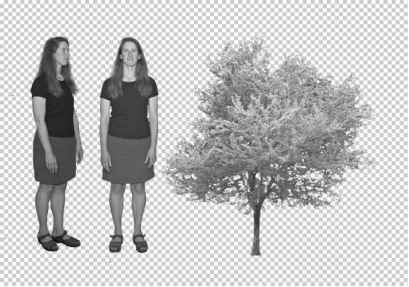 Extracting an image in Photoshop causes the background to become lost. Therefore, if you want to keep a copy of that background, duplicate the layer before you proceed. 1. Choose Filter | Extract. 2. Use the Edge Highlighter tool (shaped like a marker in the Extract command's toolbox) to draw an outline around the object you wish to extract. Try to stay as close as possible to the edge of the object to avoid losing any piece of the object in the extraction. By default, the outline you draw appears in neon green in the preview.